Hpv vaccine side effects | HPV in Women-How common is it? Like every other vaccine or drugs, there are always side effects. The most notable side effects of HPV vaccine include pain, redness and/or swelling at the site of injection. Other side effects not commonly reported are dizziness, nausea, headache and fever . According to FDA, the more severe allergic reactions anaphylactic may occur. On very rare occasions, severe (anaphylactic) allergic reactions may occur after vaccination. Other rare allergic reactions include fainting or Syncope. 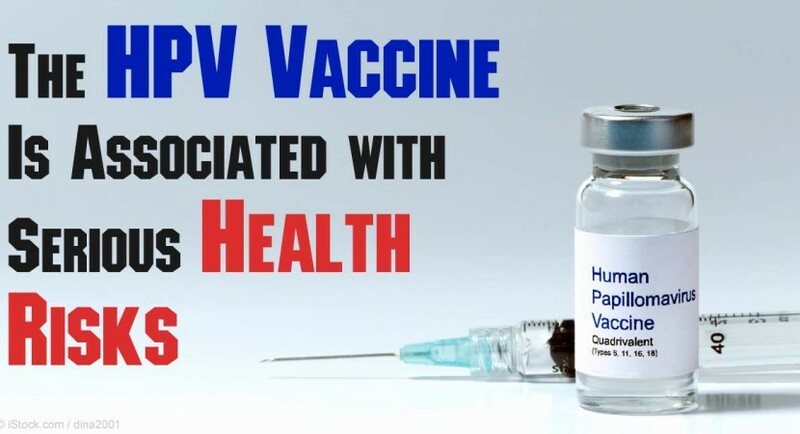 It is strongly advised that if you are allergic to any constituent of the vaccine, you should not receive the HPV vaccine. Generally, though every allergic reaction reported occur within the first few minutes of receiving vaccination, health care professionals monitor recipients of the vaccine for at least 20 minutes. What… are the Symptoms of HPV vaccine? When is best time… to receive HPV vaccine?